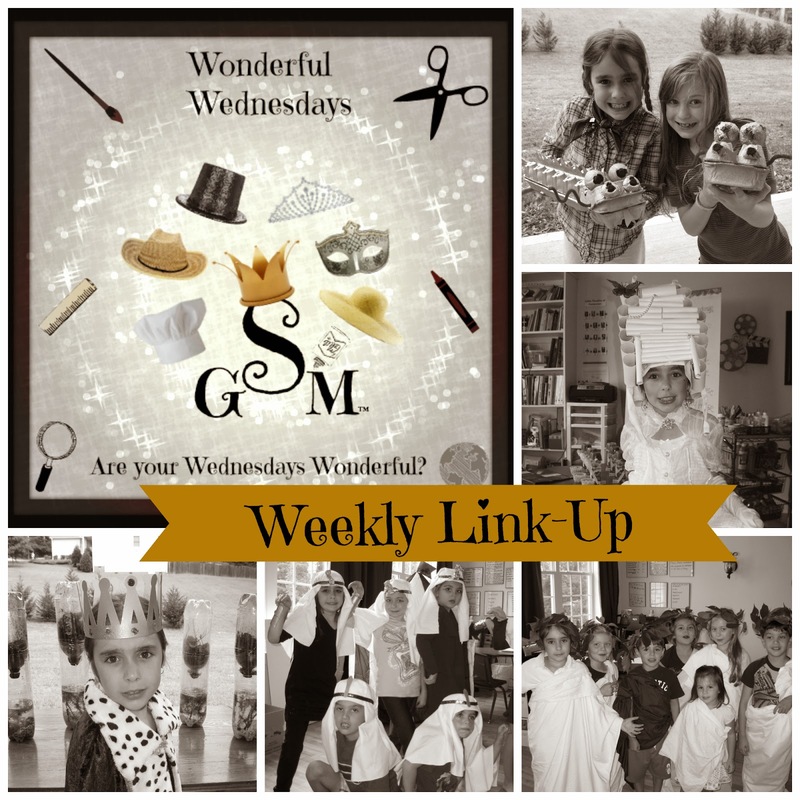 Welcome to Week #13 of the Wonderful Wednesday's Link-Up! This Link-Up is for anyone who would like to share how they are creatively teaching their children the various subjects, including fine arts, at home. All curriculum users are welcome! 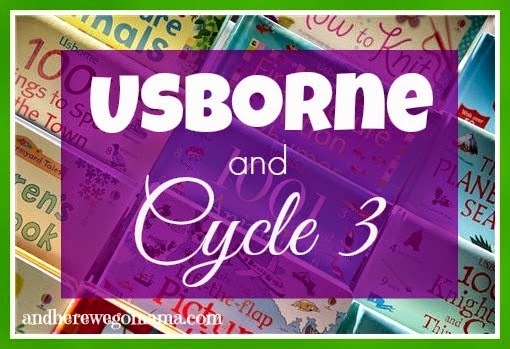 The most clicked on link last week was submitted by Melody over at And Here We Go Mama with her Cycle 3 Usborne book list! Melody just launched her new business over at the Usborne Book Barn ! She has some special pricing going on right now, so stop over if you're looking to stock up on Cycle 3 for next year! Our second featured post was from Suzanne over at Suzanne Shares with her series called Friday Favorites where she features some of her favorites and resources each week.